Take a virtual tour of our beautiful campus or schedule a campus tour to see if Shaw University is for you! 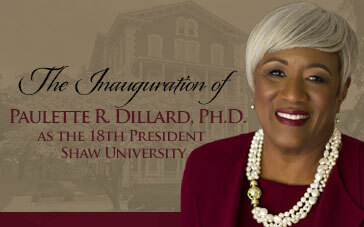 Whether you are a mover, innovator or history maker, Shaw University is the place to be! 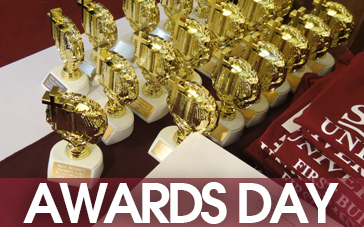 A gift to Shaw University, is an investment in the next generation of global leaders. Located in the heart of downtown Raleigh, Shaw University is the perfect location for finding internships, networking with alumni, and building connections with business and community leaders. Take a virtual tour of our beautiful campus and come to a place where success begins! 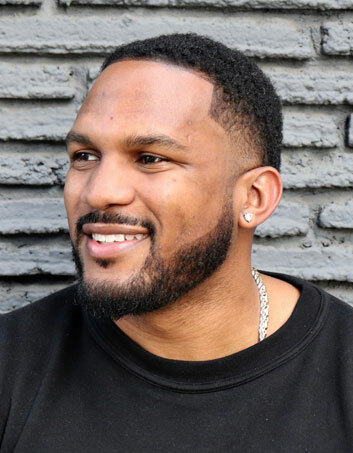 Entrepreneur, marketing executive, and public speaker Everette Taylor will serve serve as the keynote speaker for Commencement exercises on Saturday, May 11 at 9:00 a.m. at the Red Hat Amphitheater. Visit our Commencement pages to learn more about the speaker, frequently asked question and the full graduation weekend. Building on the success of the EPIC 2020 Strategic Plan, Shaw University is pleased to announce the kick-off of its strategic planning process for 2020 - 2025.